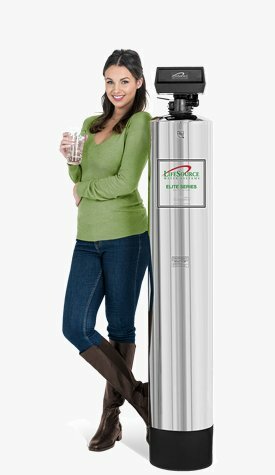 LifeSource Systems Are a Environmentally Friendly Alternative to Water Softeners, Reverse Osmosis and Bottled Water. LifeSource Systems do not waste water, rinsing water is reused for irrigation. 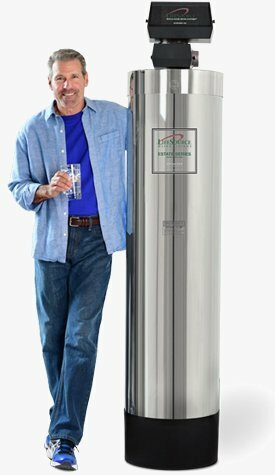 Water Softeners waste hundreds of gallons of water every month. 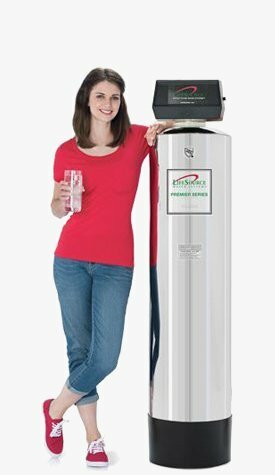 Reverse Osmosis Systems waste 3 to 8 Gallons of water for every gallon of filtered water. 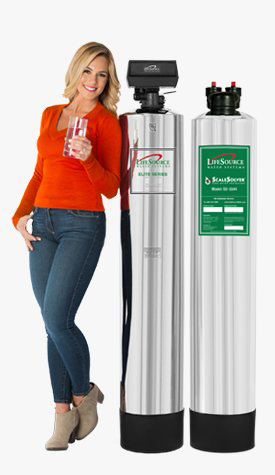 LifeSource systems adds nothing to water. And does not pollute fresh water resources. Water softeners dump hundreds of pounds of sodium and salt brine into the waste water stream, making water reclamation and reuse impossible. LifeSource uses a proprietary & renewable blend of coconut shell granular activated carbon. Our filter media is reclaimed from coconut food production. Have a water specialist help you.